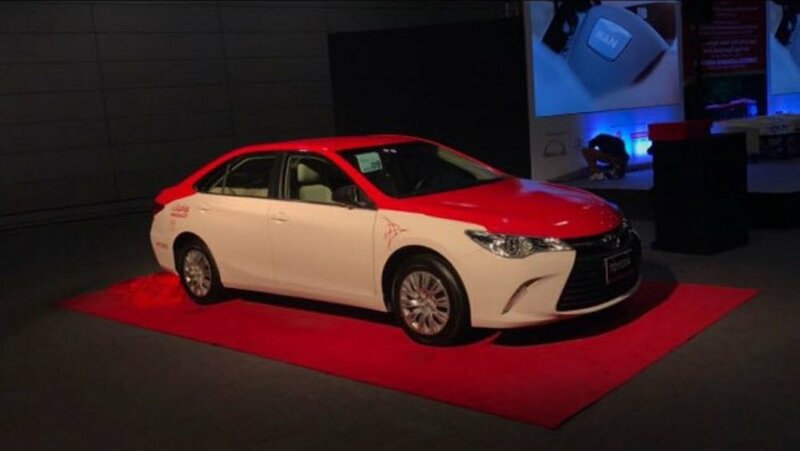 Take a look at the new Mwasalat taxis! 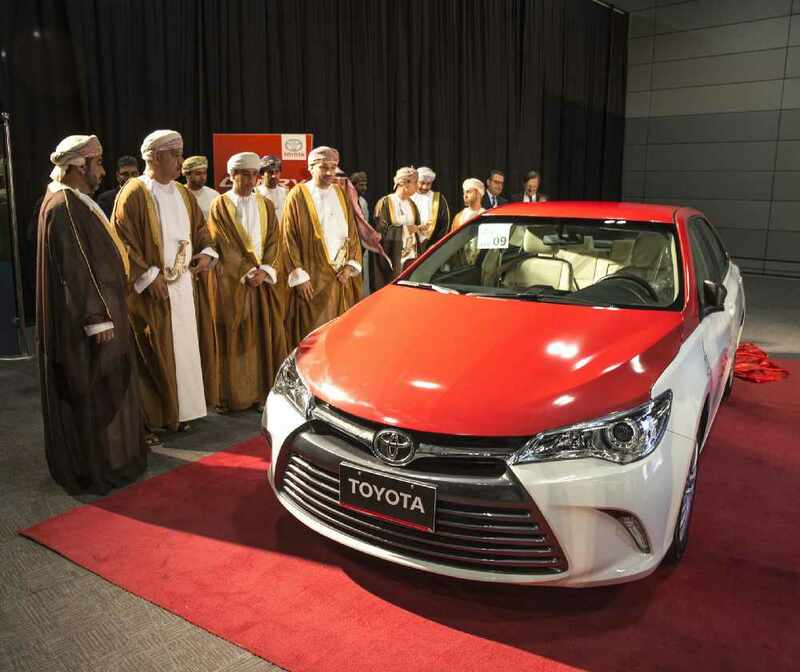 As you probably already know, metered taxis are making their way to Oman. Mwasalat, the guys behind the buses you see bobbing around the city are soon set to bring taxis, that have a fair metering system to the city also. That means no more bartering! Yesterday the cabs were revealed, and they look veeeeery similar to the taxis you see in Dubai. Our only hope is that the pricing will be similar to Dubai too! 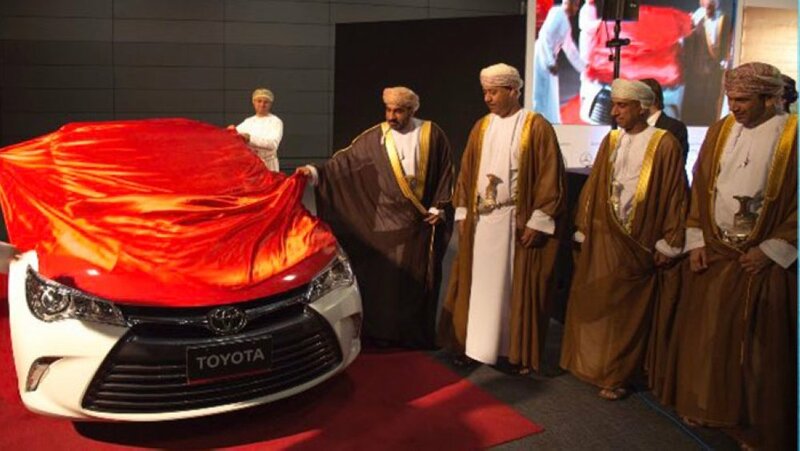 A second metered cab in Oman was revealed in January, the Mahaba taxi; however, the luxury of having a metered cab made it more expensive than bargaining a good deal with the traditional Omani taxis, with prices starting from RO3.5 for the first 5 kilometres, and 500bz every kilometre after that. Making a cab ride from Dolphin Village to the airport, 20km away, cost you RO13.5. So it's looking like by May we could have some pretty new metered taxis transporting us from A to B!